the development of your project. 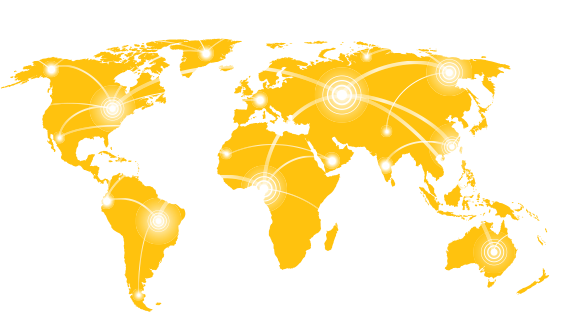 The UHMW is the best alternative to replace the main industrial polymers. 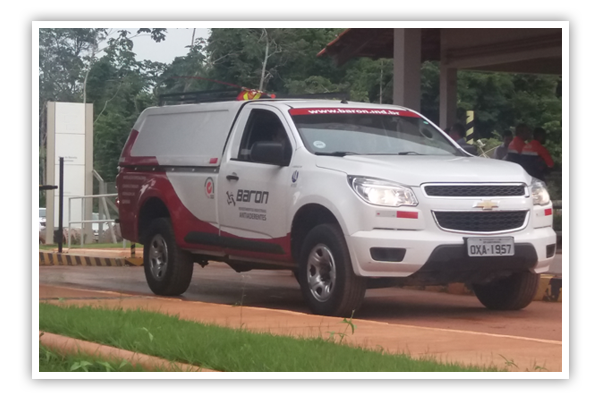 The UHMW Baron is a versatile, high performance, lightweight, durable and cost effective material. It unites unique physicochemical properties, replacing several high-cost materials such as teflon, bronze and aluminum. Its molecular weight is around 20 times higher than High Density Polyethylene (HDPE) resins, resulting in high impact resistance and low coefficient of friction, which makes it a self-lubricating material with extreme resistance to abrasion wear. Due to its very low coefficient of friction, abrasion wear is minimal, and its use is indicated for components that require high durability or that operate in aggressive environments, such as mining, sugar and alcohol plants, ceramics, railway, and others. Self-Lubricating, UHMW Baron, with its very low coefficient of friction, is widely used in coating buckets, silos and hoppers, gutters and chutes, industrial equipment, mineral or food transport wagons, etc. Nothing stays glued to the UHMW, making it easy to flush and clean the coated components. See also the EZ-Roll industrial coating line. Easy and fast. UHMW Baron is ideal for use in food contact, as it does not absorb moisture in the molecular chain, unlike other toxic plastics such as polyamides (nylon), or polyurethanes. For this reason, UHMW is approved by the FDA (US) and USDA for use in medical applications and food processing. The UHMW Baron is extremely impact resistant due to the shape and long length of the molecule. It is used in impact parts, stops, bushings and backrests and also in chain guides and gears, eliminating excess noise from the production line. 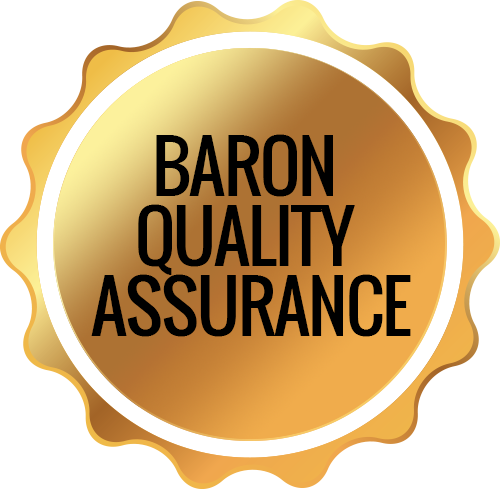 With the proper use of the UHMW Baron, your equipment is quiet and durable. Watch our videos and get all the benefits of UHMW. Baron Indústria e Comércio LTDA. © - Avenida Bela Cintra, nº 999 - Água Vermelha - São Carlos - São Paulo - Brasil - 2019.